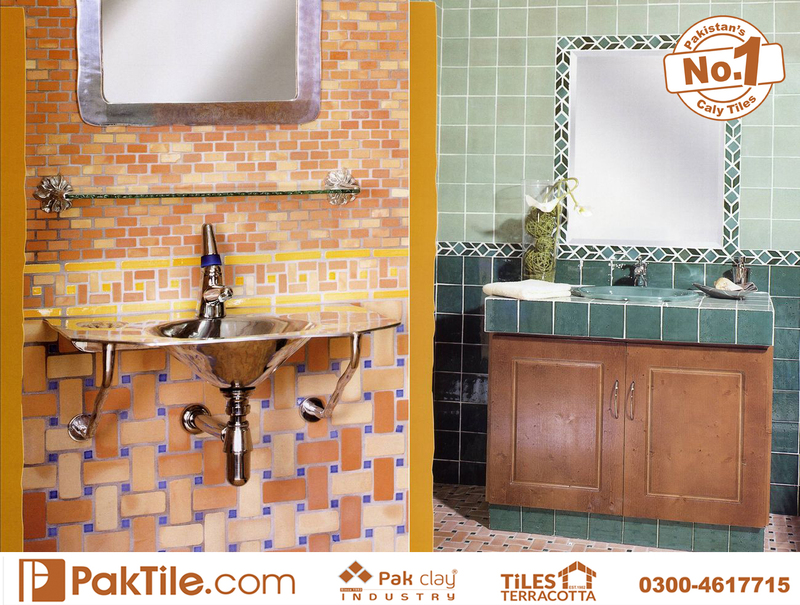 Terracotta Bathroom Wall Tiles Design in Pakistan. 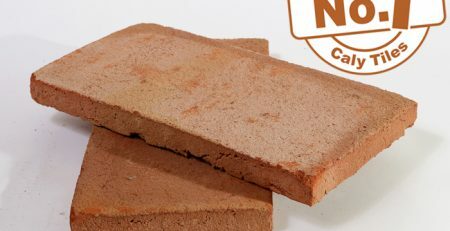 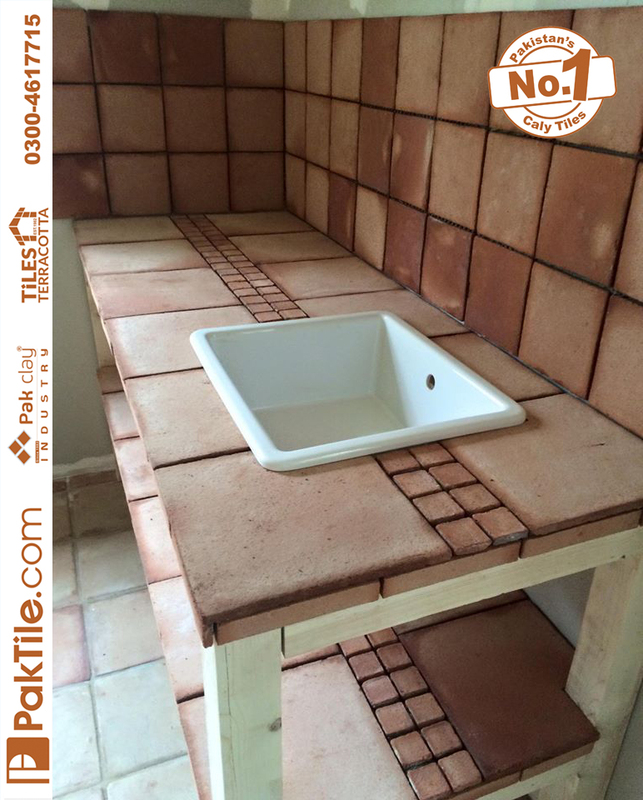 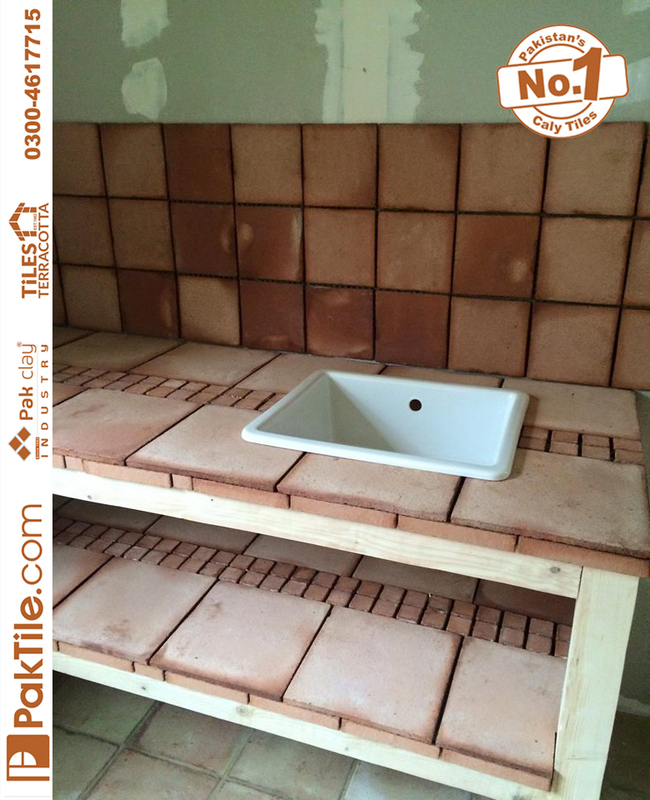 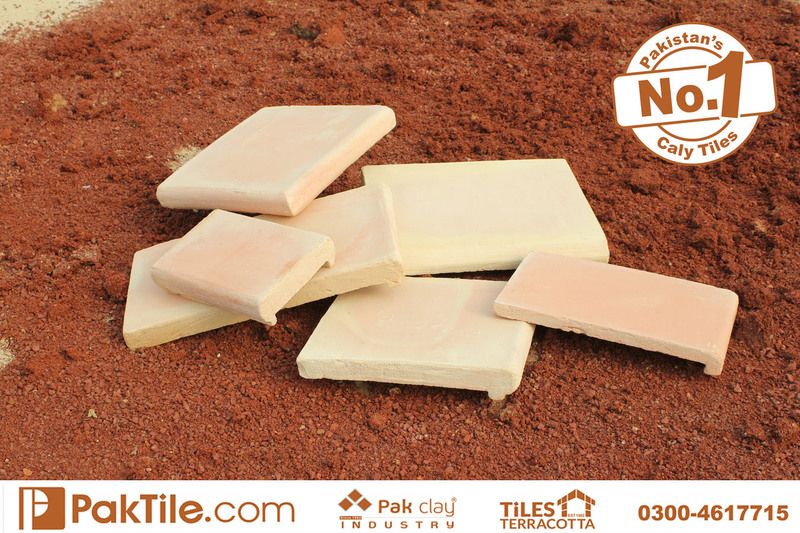 Pak Clay industry introduces a wide range of terracotta bathroom small wall tiles design which are very important to make your homes beautiful and attractive to your relatives, friends, and visitors. 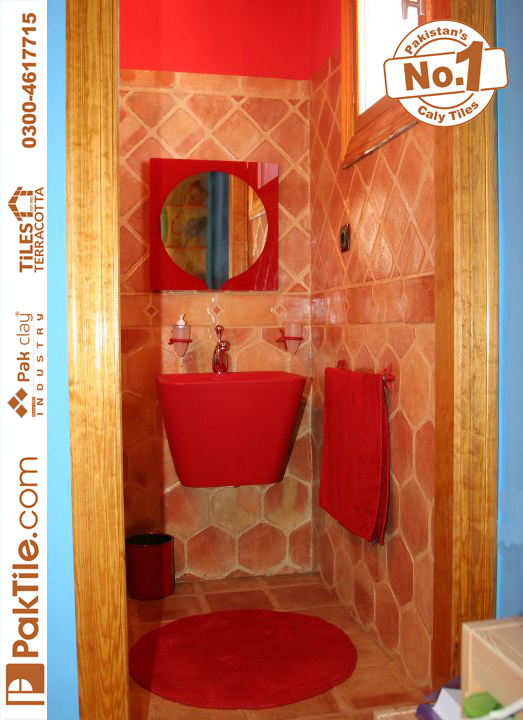 The colors of the bathroom small wall tiles should be in accordance with the floor. 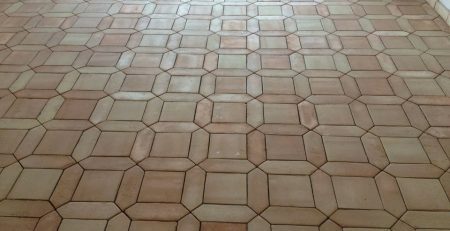 It should be so engaging that it goes with all types of flooring tiles and accessories. 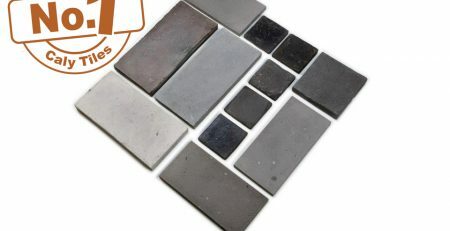 We have several colors and designs of bathroom small wall tiles i.e Bathroom Wall Tiles, Bathroom Ceramic Wall Tiles, Bathroom Clay Wall Tiles, Bathroom Terracotta Wall Tiles, Bathroom Terracotta Wall Tiles, Bathroom Glazed Wall Tiles, Bathroom Mosaic Wall Tiles, Bathroom Porcelain Wall Tiles, Bathroom Quarry Wall Tiles, Bathroom Moroccan Wall Tiles, Home Bathroom Wall Tiles, Bathroom Marble Look Wall Tiles, Bathroom Stone Effect Wall Tiles, and Bathroom Granite Look Wall Tiles. 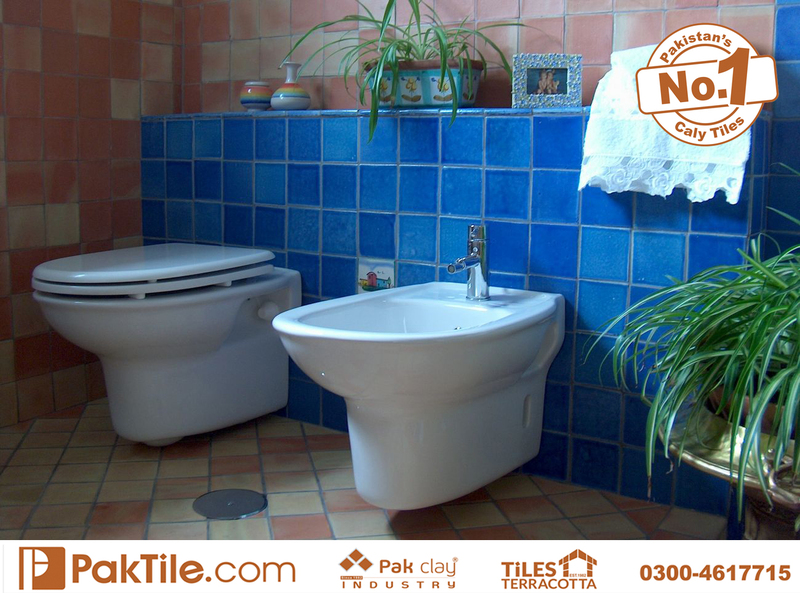 Small wall tiles for bathrooms are basically in shades of brown, blue and cream. 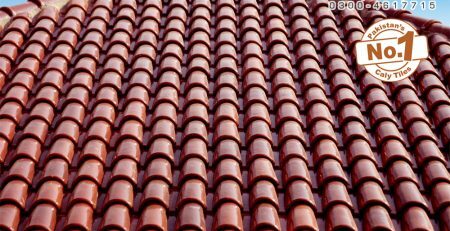 They are of best material so that they can make the structure durable and attractive. 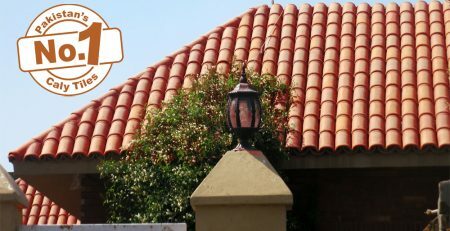 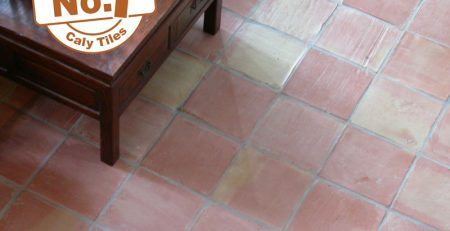 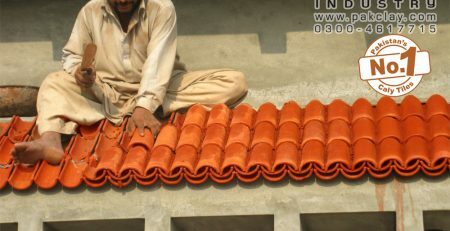 The quality of tiles must not be affected due to any water leakage. 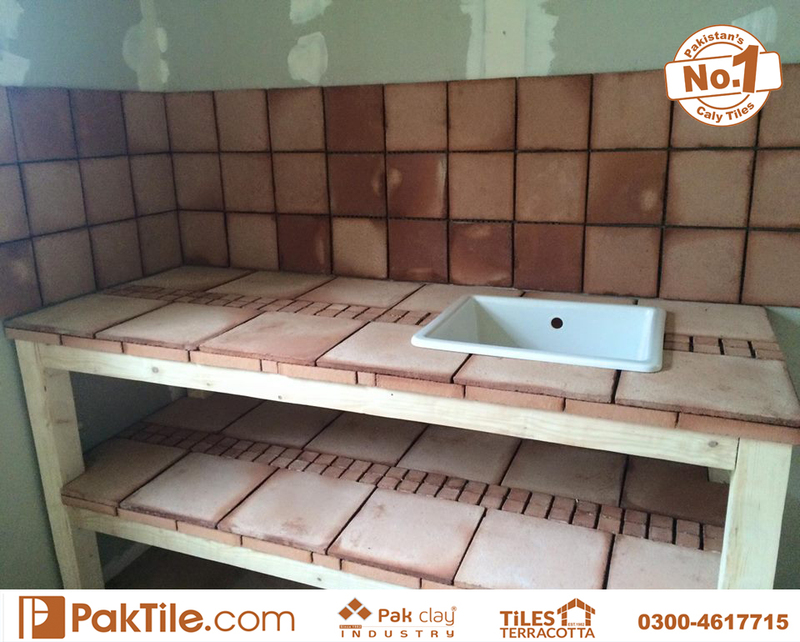 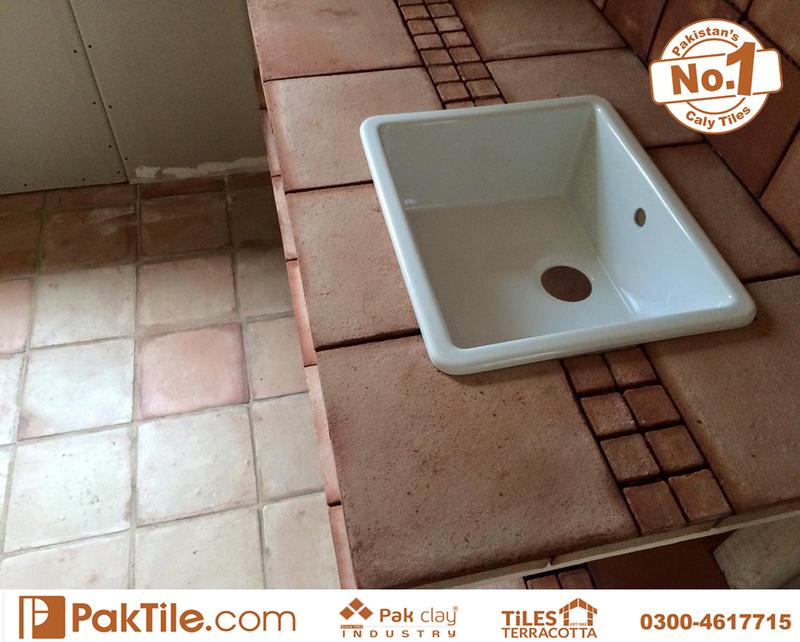 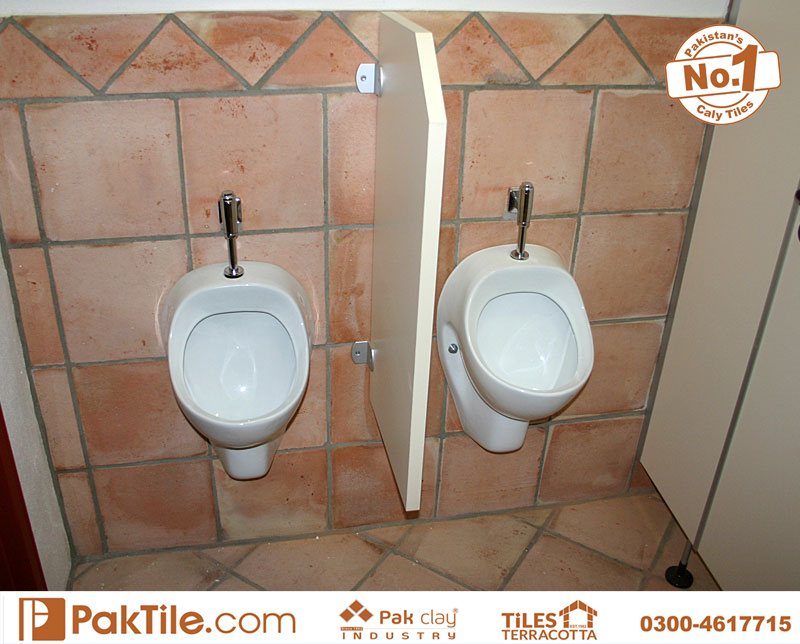 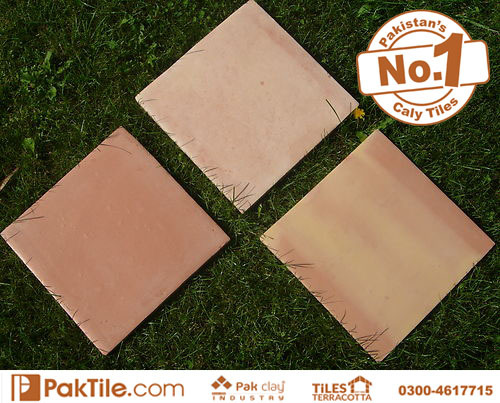 Pak Clay industry provides Bathroom Wall Tiles sales and installation services in all cities and towns of Pakistan. 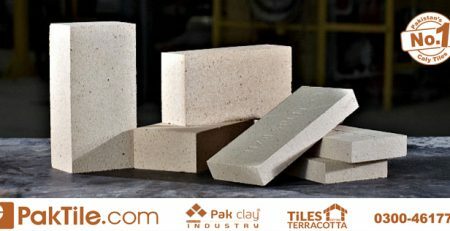 You can also make an order online at our online shop or simply go to our contact and call us or fill the inquiry form with your complete requirements. 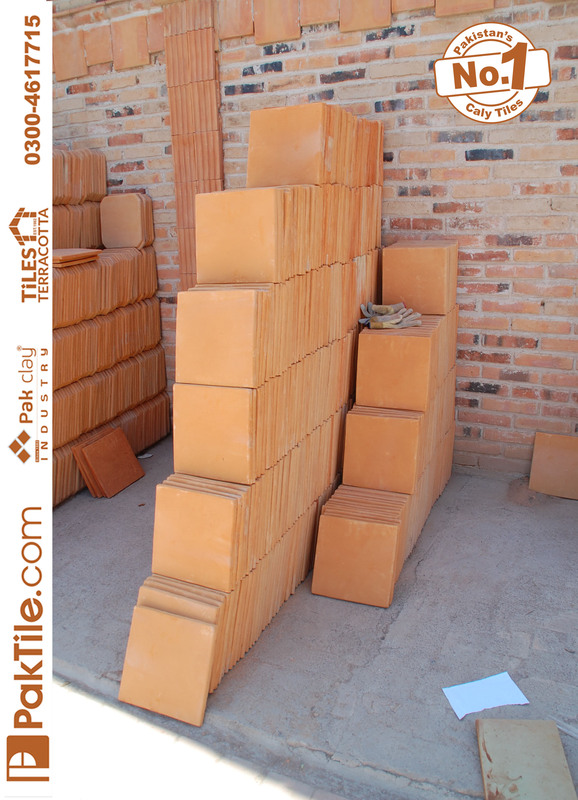 We will call you back and process your order as soon as possible. 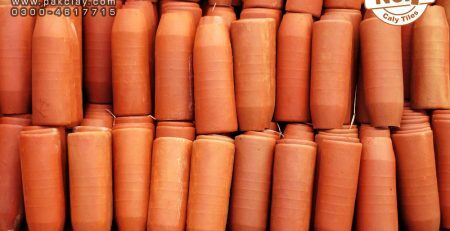 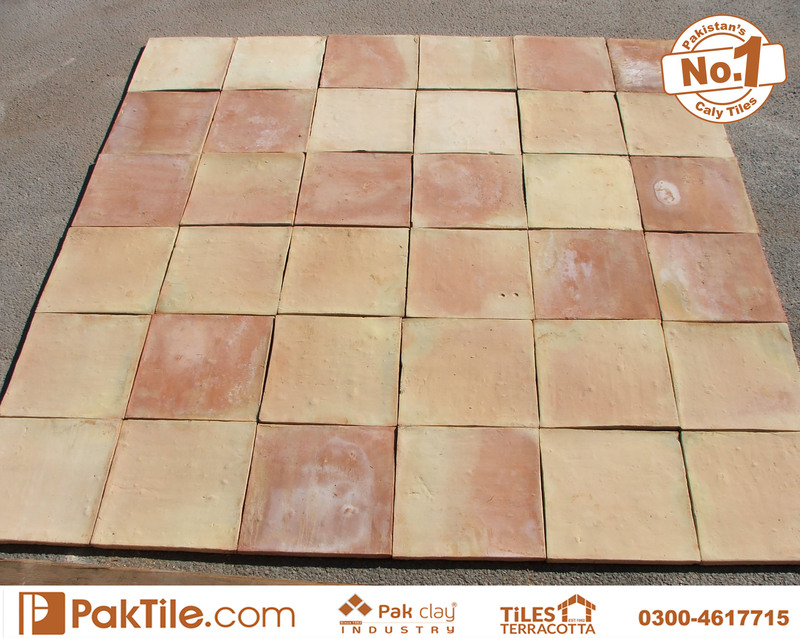 1 Natural Terracotta Bathroom Wall Tiles Design Shop in Islamabad Pakistan. 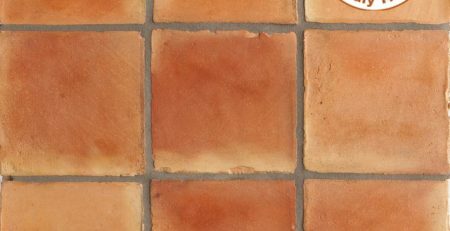 Buy Red house brick wall panels backsplash glazed face tiles low rates pictures ideas islamabad Pakistan.